According to the study, ‘ASIA DIPHENYL OXIDE (DPO) INDUSTRY SITUATION AND PROSPECTS RESEARCH REPORT’ classification of diphenyl oxide is split differently in the market such as industrial grade and cosmetics grade. Diphenyl oxide is a colorless liquid, white, crystalline solid at temperature below 800F and has low volatility with low solubility in water. It is stable at high temperatures. Diphenyl oxide is moderately toxic to fish and other aquatic organisms. Diphenyl oxide can be used as a high boiling reaction solvent in the production of drugs. Diphenyl oxide is also used as a processing aid in the production of polyesters. Diphenyl oxide can be used individually or as a mixture with other materials. Not only has this, diphenyl is an essential ingredient used to manufacture Therminol VP-1 heat transfer fluid, the heat transfer fluid of choice for the solar industry. Diphenyl oxide is easily reactive with oxidizing materials and can be used as a heat transfer medium when mixed with biphenyl. Majorly due to wide usage of diphenyl oxide the demand is growing even more and new investments with development in the technology have been performed in the manufacturing to enhance the market growth even in more attractive manner. Moreover, some of the major key players which are functioning in this sector which dominate the market share includes such as Eastman, Dow, Vikram Thermo, HJ Arochem, KDAC Chem, Jiangsu Suhua, Shandong Dadi, Shangdong Tianyi, Jiangsu Zhongneng, Shouguang Derun, Jiangxi SIMO, Hangzhou Henny, Richfortune, Jingdong and others. All the leading vendors in Asia-Pacific diphenyl oxide industry are largely focusing on creating strong brand names, offering well-established products, and exhibit long term reliable products. With all above stated points the growth of the market is propelled in the coming years significantly. The applications of the product is split differently into the market such as heat transfer agent, flame retardant, resin, perfume, foaming agent and others which resulted in increase in the demand of the product. The market is mainly driven by the significant usage of perfumes in soaps and detergents in the Asia-Pacific region. The market of diphenyl oxide is expanding at a significant pace. Moreover, the high growth in cosmetics market is also driving the growth of the global diphenyl oxide market. High thermal stability, high solvency, low reactivity, low polarity, pleasant odor, high purity and high boiling point some are the major key factors which will drive the market rapidly in the coming years. Based on the applications and more usage of the product the key players are become more active and aware from other competitive firm with similar product in the market and production technology. With the increasing competition and new entrants in this industry the key players are doing their business optimistically and playing very significant role with the proper usage of technology and with new strategies and policies. Moreover, the research and development in this industry plays a very crucial role in the growth of the product. 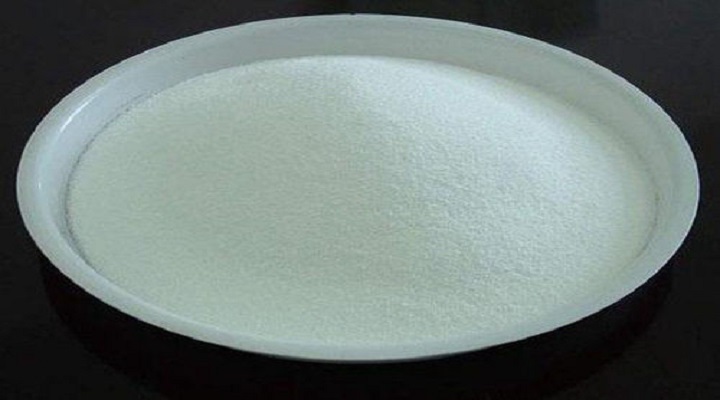 With all the applications and development the market of diphenyl oxide leads to the growth in the market and it is anticipated that the future of the market is also bright in the coming years with more consumption and growth in the demand from various other industries.